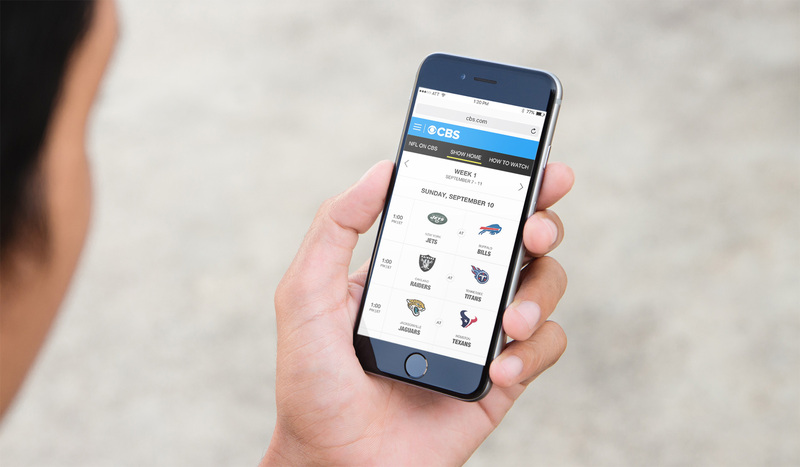 Create a page for NFL on CBS that includes the 2017-2018 weekly game schedule and article content for desktop and mobile platform. 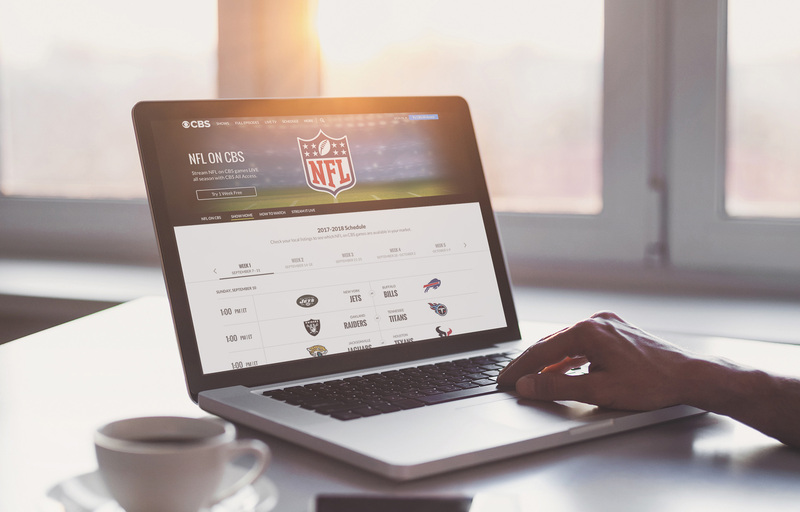 There are multiple places that a user can look up the NFL schedule. 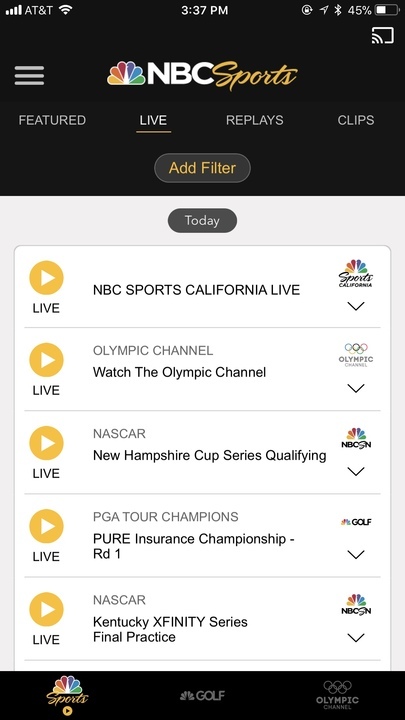 I did some research on some mobile experiences from brands like ESPN, NFL Mobile, and NBC Sports. I user tested and evaluated some UX to UI notes below. The goal of this project was to create the schedule part of this page. I iterated layout options for displaying the information. 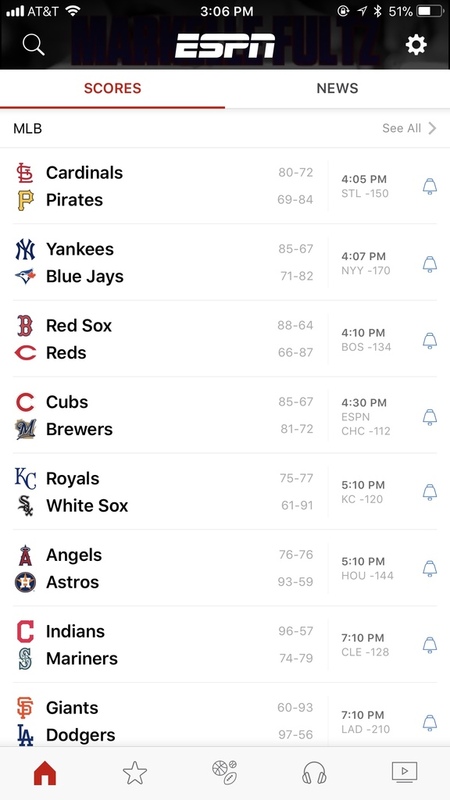 The requirements included using team logos, the time in ET, a navigation that accesses all pre-season to in-season games. After a team deliberation, we decided to move forward with a layout that leads with the time on the left. A user can navigate each week which is scrollable on mobile. 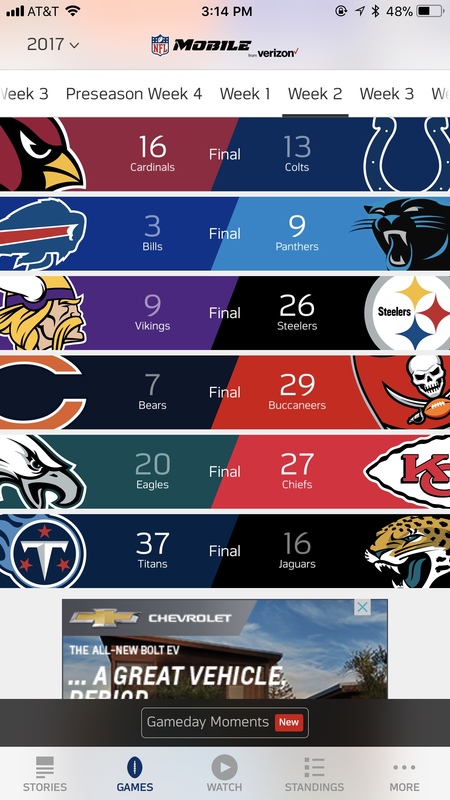 In partnership with NFL, I validated the correct usage of their brand guidelines and asset library of team logos. 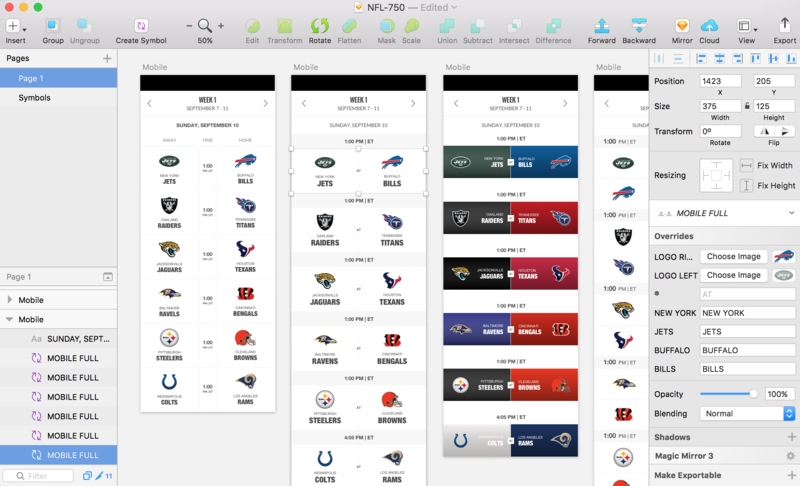 The final design is built for both desktop and mobile. The project shipped in July 2017 just in time for the new NFL season. 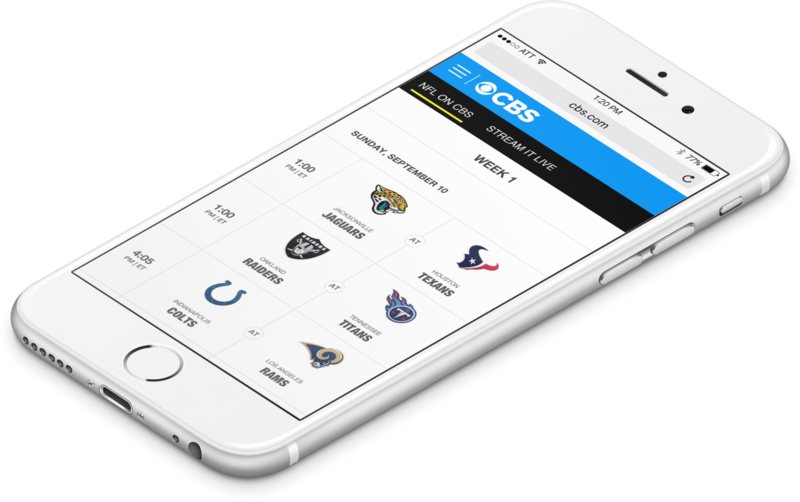 NFL on CBS can only be streamed digitally with a CBS All Access Subscription on the desktop platform.